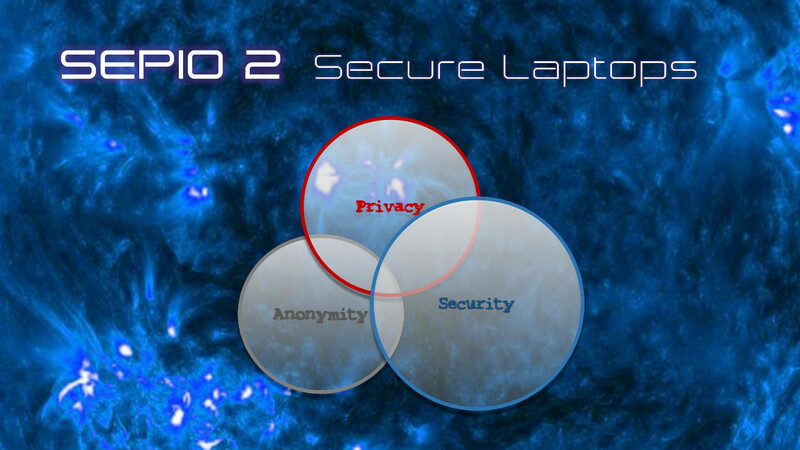 After a few quiet months, Combat Studies Group has announced that the improved Sepio 2 secure laptop is to be released soon. They say the Sepio 2 will be faster and more secure than the original Sepio, with the choice of 13″ or 15″ screens, multiple hard drive options, expanded memory, and more. Base models starting around $1400. Combat Studies Group also has some new classes they are teaching, including GroundRod 3, a GroundRod Alumni update course, Low vis tactical vehicle operations, and home defense/CQB. Posted on August 9, 2018 August 9, 2018 by lvassemblyPosted in InformationalTagged combat studies group, cqb, groundrod, home defense, secure laptop, sepio.